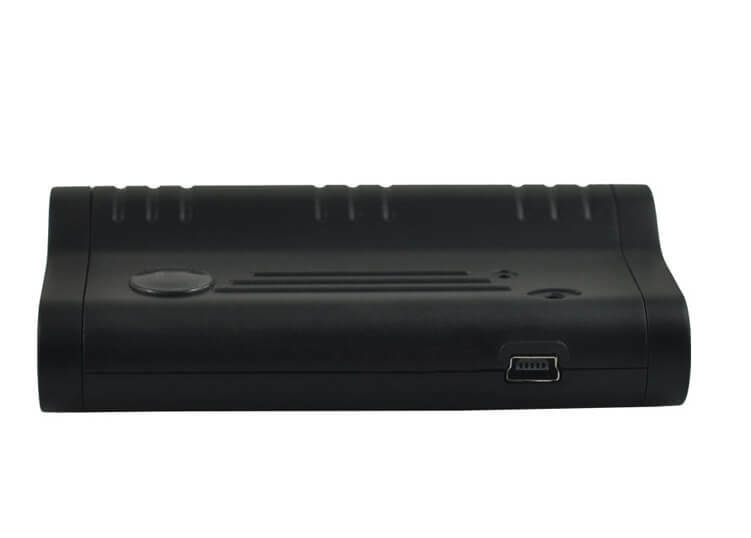 The power bank is a perfect belter of a digital voice recorder, which it is a great surveillance design, massive standby, and exceptional quality build, as well as recording times. It is sure to inspire most demanding clients. This battery pack provides the deception of a standard working power bank, by their appearance and functionalities. Though, audio recording can be switched under the natural movement. If you already have a power bank product, this device will nicely mingle with your favored covert accessories. Now, Powerbank is becoming essential accessories for many peoples. It can be introduced, without being any concern to the most attentive persons. This power bank is an internal fully rechargeable with 2200 mAh battery of recording in the continuous mode for 9 days, as well as 70 days in activation mode. The software for Windows computers, which is very easy to use programs that allows you to sync the exact time and date. So, exactly you know that when each audio file begins. It can help you to resolves conflict by giving an accurate timeframe or its just for memory recap while playing back audio files. The power bank has a removable magnet for convenient development, that sits horizontally on the underside of the device, So, it can be easily attached to metal areas. Flip the switch to choose selectively between the recording modes. 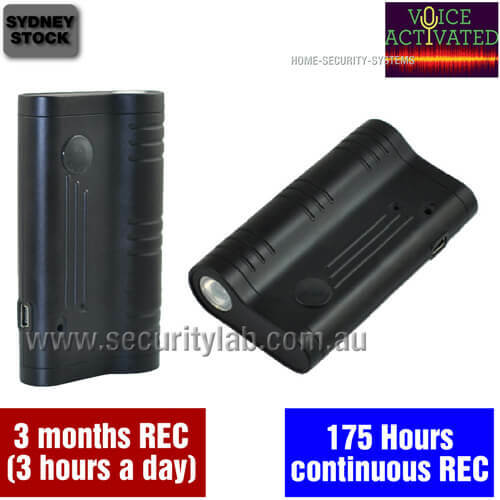 Voice Activated Recording: To locate the power back within a free space or vehicle environment and watch their activity for up to 70 days. Continuous recording: If you don’t wish to have any interrupts in recording and locate the powerbank in the concern area and record for 6 days. 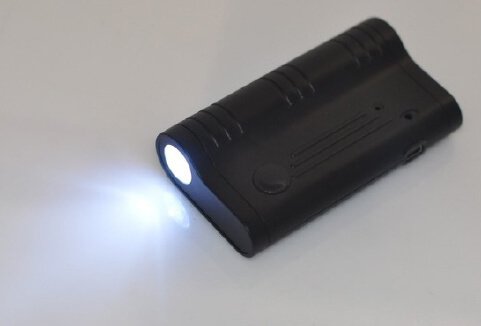 The Battery pack can resist close visual examination and also for peace of mind. There are no LED’s, beeps or sounds while recording. Edic Mini Tiny + B73 150Hr Digital Voice Recorder The future is coming!!! And y..